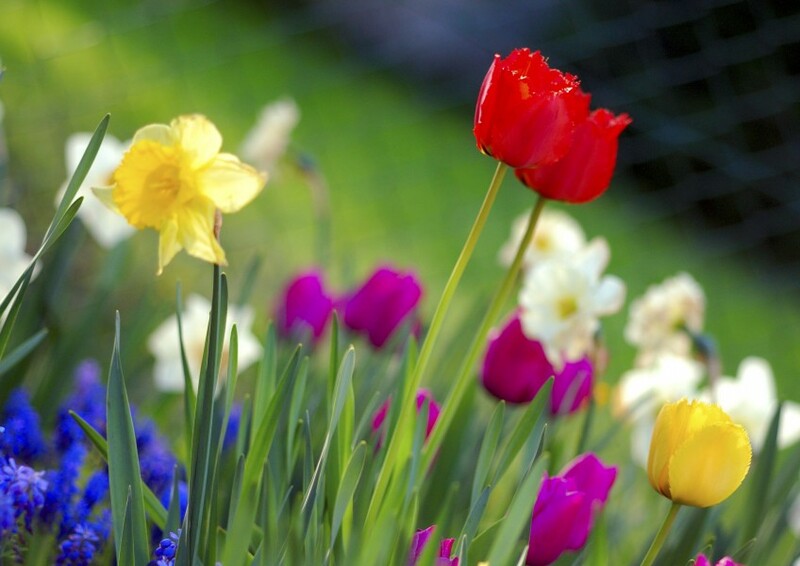 Blooming flowers, longer days, warmer temperatures: there’s a lot to love about spring. However, not everything is peaches and roses–your energy bill, for instance. As temperatures rise, the cost of keeping your home cool and comfortable rises, too. Fortunately, there are a number of steps you can take to save on energy in the spring and summer. Here at Slatter HOA Management we’ve compiled a list of 10 tips that will help you keep a cool head during the hot days ahead. 1. Use your thermostat wisely. Your windows don’t just exist to make your home look nice–you can open them up, too! 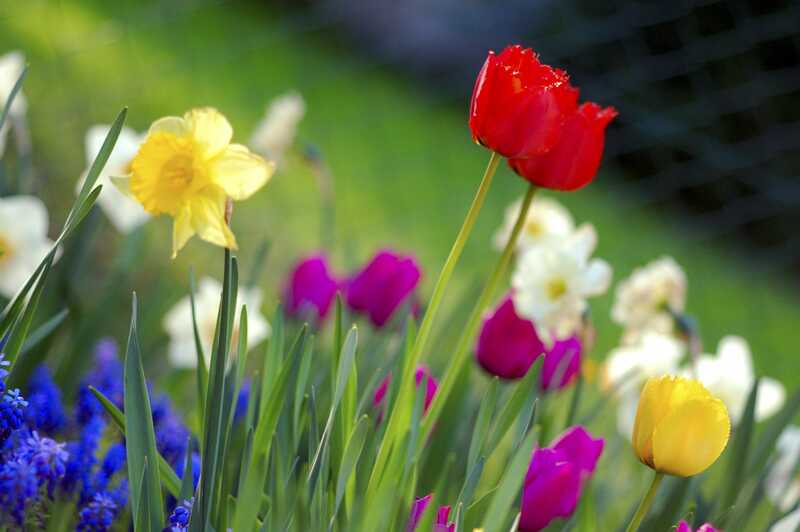 During the cool early days of spring, you may be able to turn your thermostat completely off and simply enjoy the pleasant outdoor temperatures. During the summer, opening your windows while you sleep will keep you cool at no cost to you. When it’s not possible to open your windows, take advantage of window treatment options that can improve your energy efficiency. 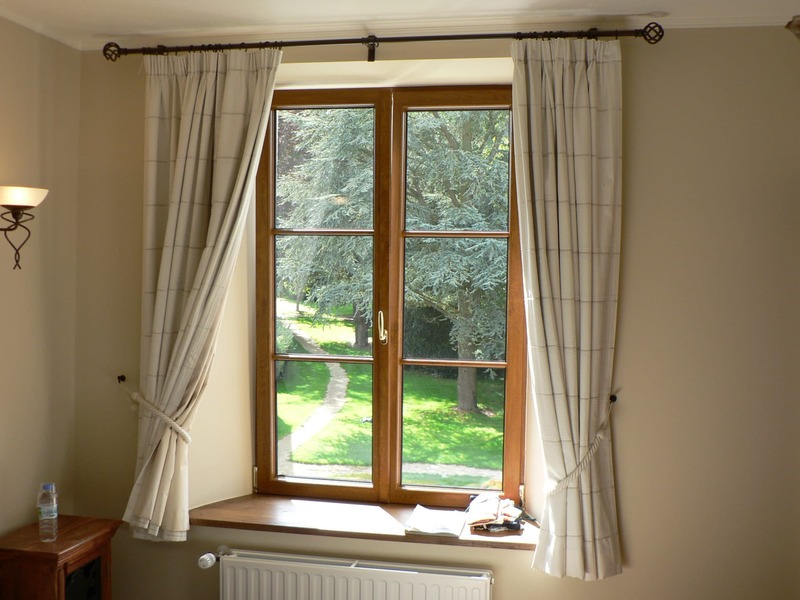 Blinds, shades, curtains, and synthetic films can help your home stay shady. While your ceiling fan won’t lower the temperature of your home, it can cool the people in it by providing a soothing wind chill effect. Don’t worry that the electricity necessary to run your fan all day will drive up your bill–in the big picture, running your fan costs far less than lowering your thermostat. Aside from ceiling fans, make sure to run your bathroom fan when you shower or bathe to redirect hot air outside. Your kitchen may also have a fan, which you can run while you cook. 5. Maintain your cooling equipment. Just like you visit the doctor every so often to diagnose any potentially big, expensive problems before they develop, it’s a great idea to schedule a maintenance check-up for your air conditioner at the start of the hot season. A maintenance professional can clean or replace your air filters, examine the system for any tears or damages, and clean the evaporator coil to ensure maximum energy efficiency. 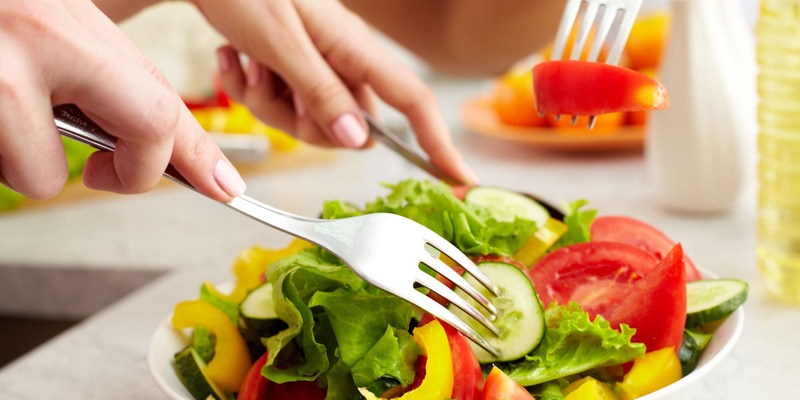 Instead of using the oven or stove, which can add a substantial amount of heat to your home, opt for eating cool foods (like sandwiches and salads) during the spring and summer. If that doesn’t sound appealing, microwaving is another option; and of course, grilling is a great way to cook while enjoying the great summer weather. 7. Turn off your appliances. Your television, computer, video game console, and even hair dryer or curling iron can all be building up heat inside your home. 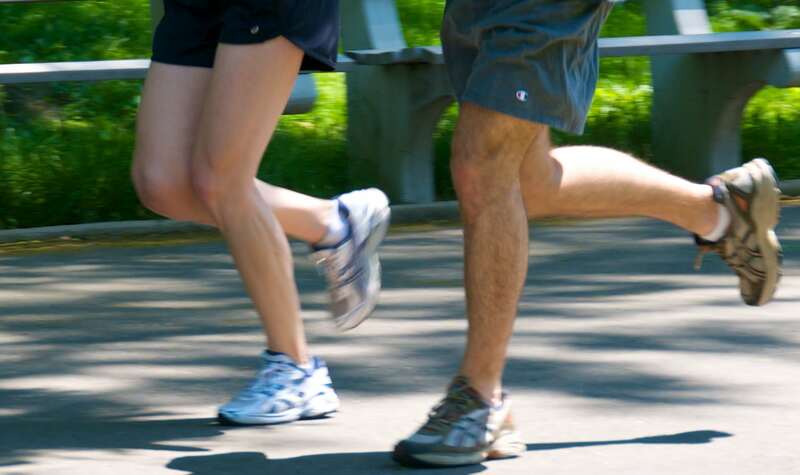 Spring and summer are great times to get outside and get active, anyway–so be sure to hit the park, track, or athletic field in order to stay active and save on your energy bill. 8. Switch out your lights. Most incandescent lights convert 90% of the electricity they consume into heat, and only 10% into light. Installing more efficient lighting can be a great way to save on your bill in the long run. 9. Turn down your water heater. Water heating accounts for about 18% of the energy consumed in your home. Turning down the temperature of your water heater to the warm setting (120°F) is a great way to not only save energy, but avoid scalding your hands, too. 10. Seal cracks and openings.